We perform inspection services of fire extinguishers so you can adequately prepare for any emergency. Everyone deserves to be protected, comfortable and safe home or working environment. It is always good to perform regular checks on fire extinguishers at specific time intervals. Reliable fire provides exceptional service on fire extinguisher inspection. Is your furnace at the end of its life? Trust the professionals at Reliable Fire for inspecting your fire extinguishers and ensuring that they are ready for any emegency in more efficient way meet all of your needs. Fire extinguisher requires to operate accurately when needed, so it is essential they are constantly inspected and serviced. 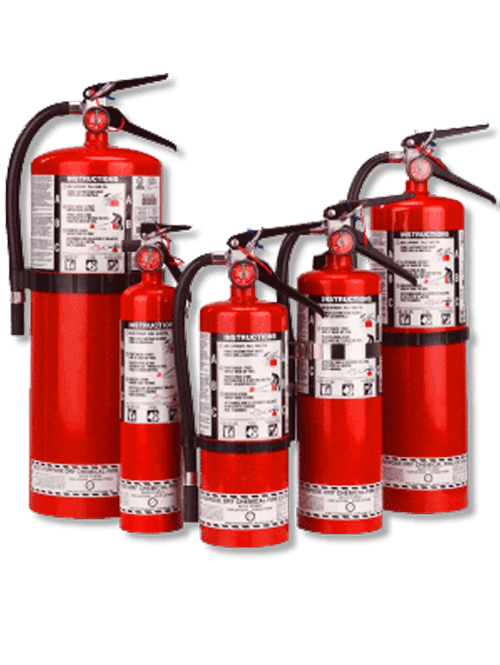 Fire extinguishers are pressurized vessels that can burst when corroded or damaged and have been known to cause severe injury and even death. Location of the extinguisher - is it in the right place? Visibility of the extinguisher - is it positioned in such a way that it can be easily seen? Operating instructions - are the instructions facing outwards, clean and easy to read? The condition of the extinguisher - has it been used, is there any obvious damage or are there any missing parts? Extinguisher pressure - is the pressure of the extinguisher within safe operating limits? Tamper seals - have the seals and tamper indicators been broken? Reliable Fire can ensute your Fire Extinguisher working and keep your premises protected. Reliable Fire is a local business , so you’re getting a local expert familiar with the subtleties of fire and safety issues in your premises. Industry-leading quality standards ,This means you’re getting the most up-to-date technical knowledge and superb customer service practices. Contact us today for fire extinguisher inspection and see why we’re the most trusted name in residential and commercial fire extinguisher inspection service in Lower Mainland. We can repair all brands & types of furnace and keep you warm in the winter time. we are the experts. At BC Fire & Safety, our ASTT-certified fire protection technicians make sure that you have the correct type of portable fire extinguishers in the appropriate locations. We ensure their physical and mechanical condition comply with NFPA and other regulations. We also ensure that your fire extinguishers’ mandatory recharge and pressure testing dates are monitored and that all test results are documented properly. We inspect fire extinguishers by following the safety standards. Servicing includes replacement of all small parts, tamper seals, hose and horn o’rings, gauge pressure and patches. Reliable Fire British Columbia offers to refill of equipment or replacement of units as separate services. Along with fire detection and fire alarms, Reliable Fire BC will ensure premises are equipped with proper firefighting equipment such as fire extinguishers. 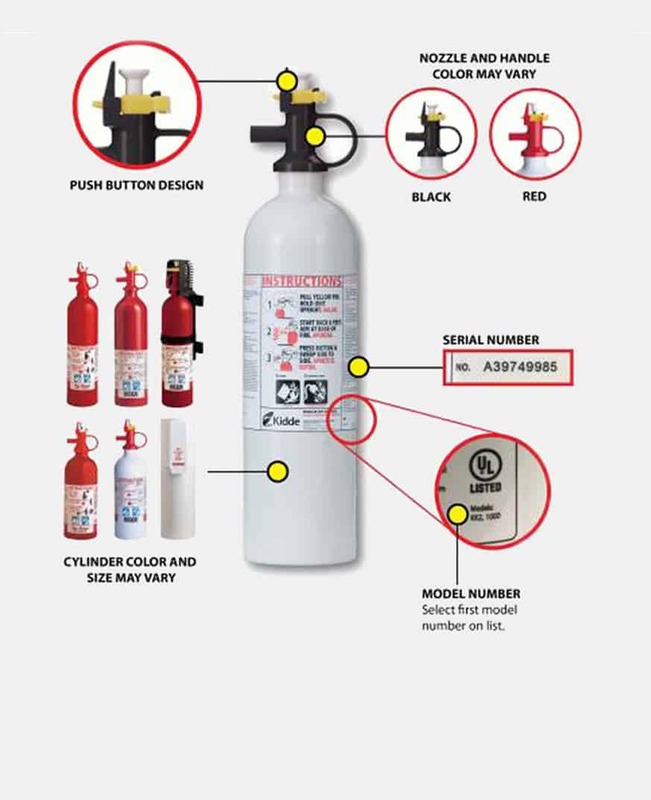 To assure extinguishers functioning correctly if called upon, we will make sure the equipment available is adequate, taking into account the size of, and the specific hazards involved in, the premises concerned.